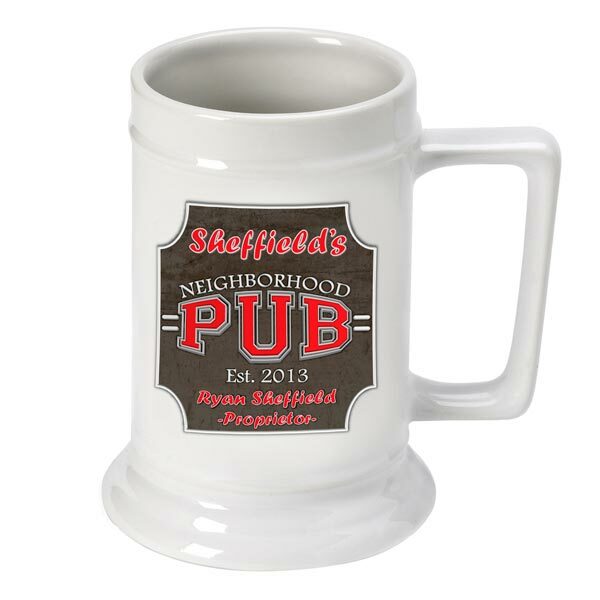 Proclaim yourself the proprietor of your very own neighborhood pub with our Personalized Neighborhood Beer Stein. This nostalgic styled mug is sure to be a hit hanging in your home bar, den or man cave. 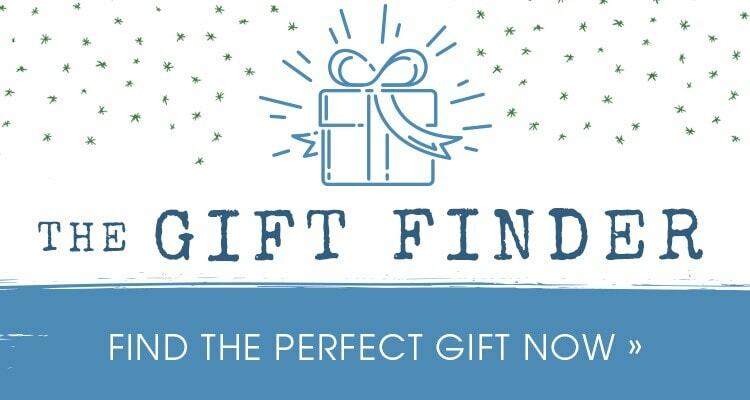 It also makes a great personalized gift for Father's Day, birthday or your groomsmen. The white ceramic mug holds 16 ounces of their favorite beverage. Personalize with first and last names and established year. Dishwasher safe. Allow 2-3 weeks for delivery. Item can only be shipped within the Continental US.